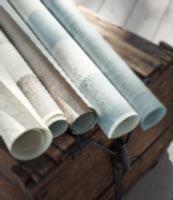 The collection "Pure Linen 3" by Rasch Textil offers timeless elegance and can be used in varied areas! 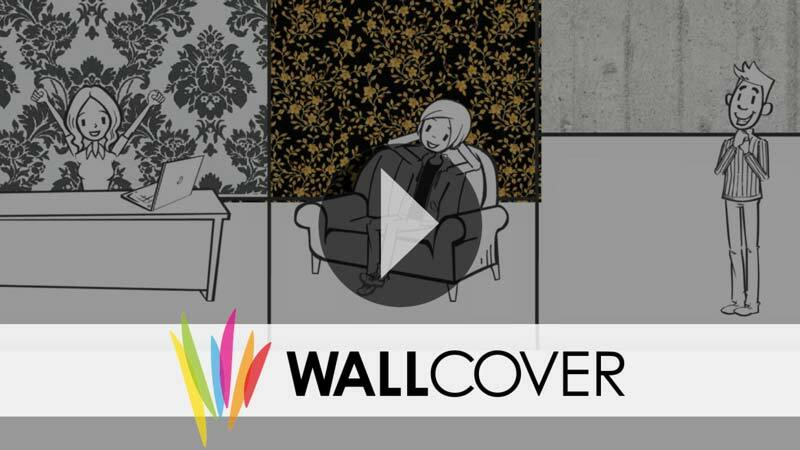 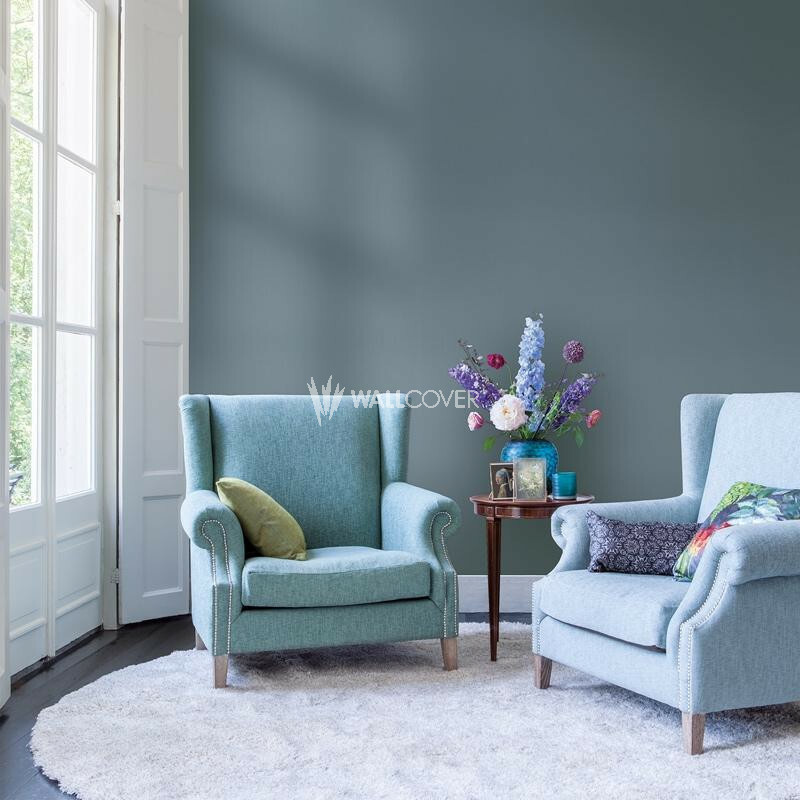 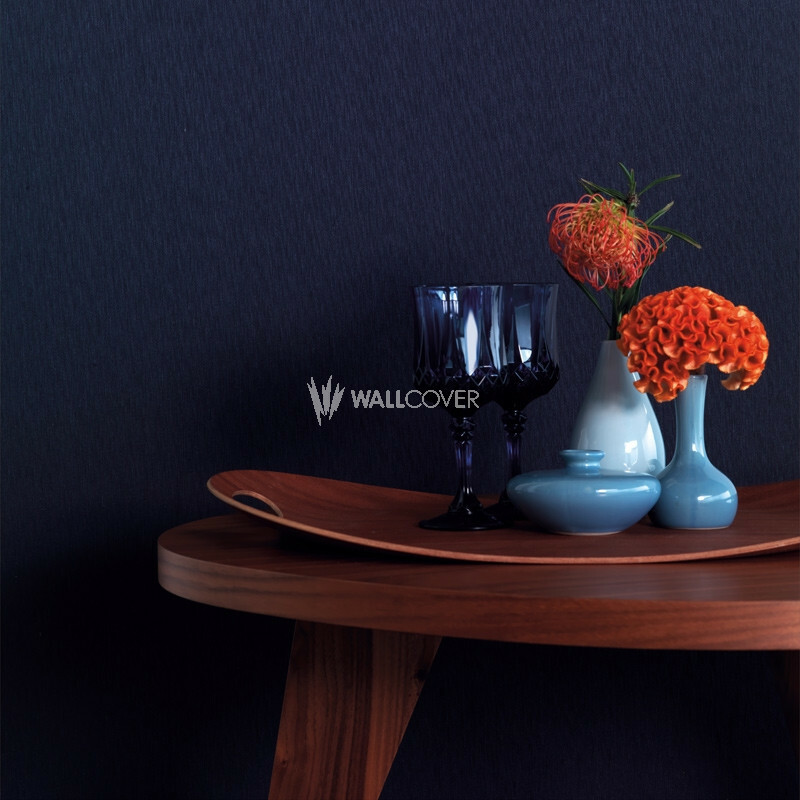 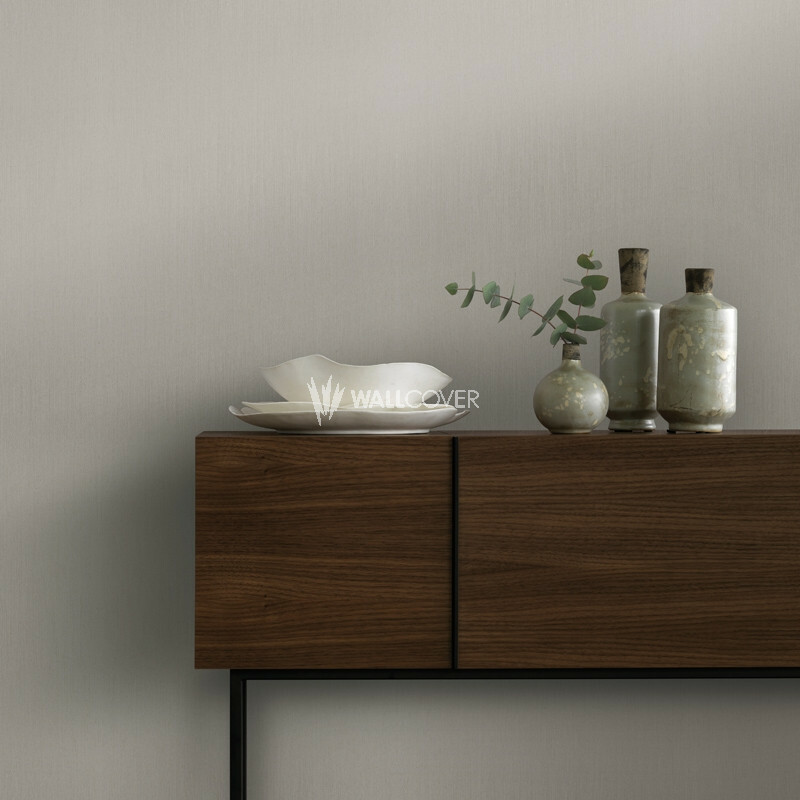 With plain wallpapers in various colours and some digital printings on linen base, these wallpapers bring an elegant, authentic and pure atmosphere into your home! 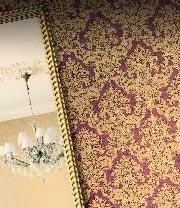 Notice: This wallpaper is being sold as piece good and will be cut especially for you after receipt of payment. 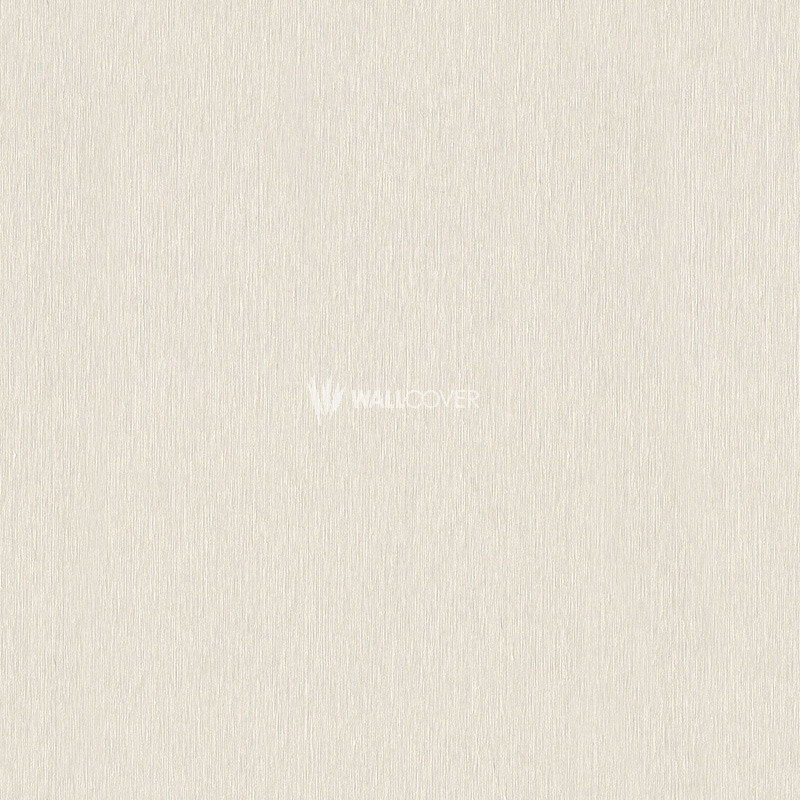 This results in a limitation of your right of withdrawal! 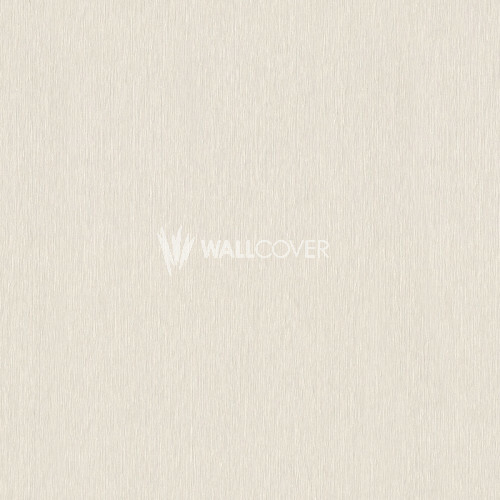 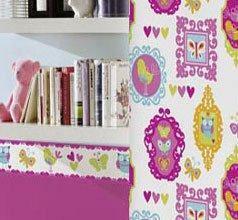 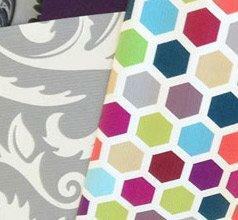 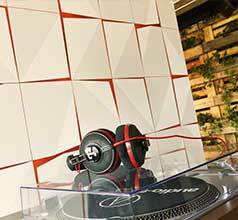 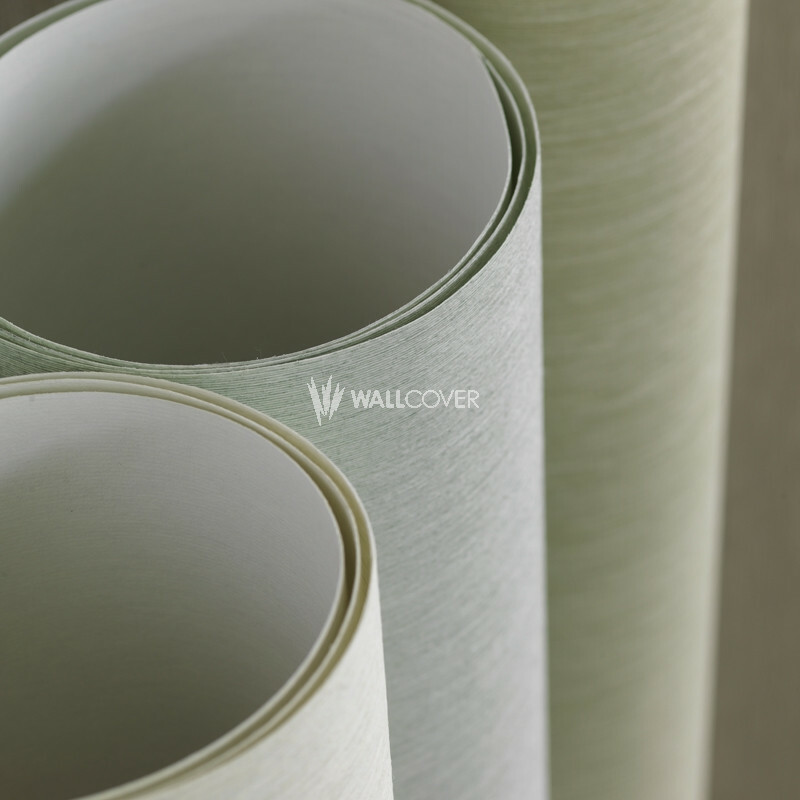 For orders of more than 25 m, the wallpaper will be divided into several rolls.